How does your business capture leads from the web? If you’re like most businesses you have probably contracted a web developer to build, modify and maintain your online forms, and have assigned one of your employees the task of manually re-entering the data into Act! each time a new entry is received. This is time consuming and open to error. 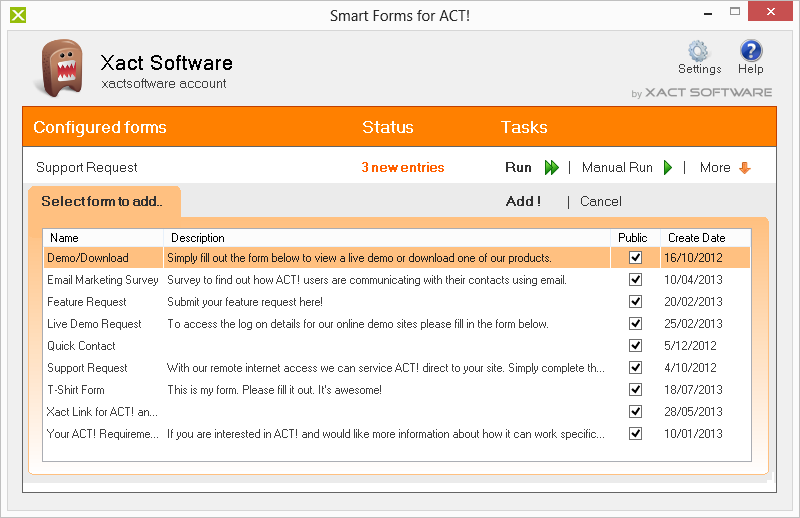 Learn more about Wufoo here and check out the Smart Forms feature list below. A Wufoo subscription: Create your forms using the Wufoo online form builder; Wufoo offers a free account, 100 entries per month, and paid plans start from as little as US$14.08 per month (or US$169 / year) with 1000 entries per month . You can sign up to Wufoo via their website www.wufoo.com. 169 (no tax) - 2 month savings! This pricing does not include your Wufoo subscription. More information about Wufoo can be found here. 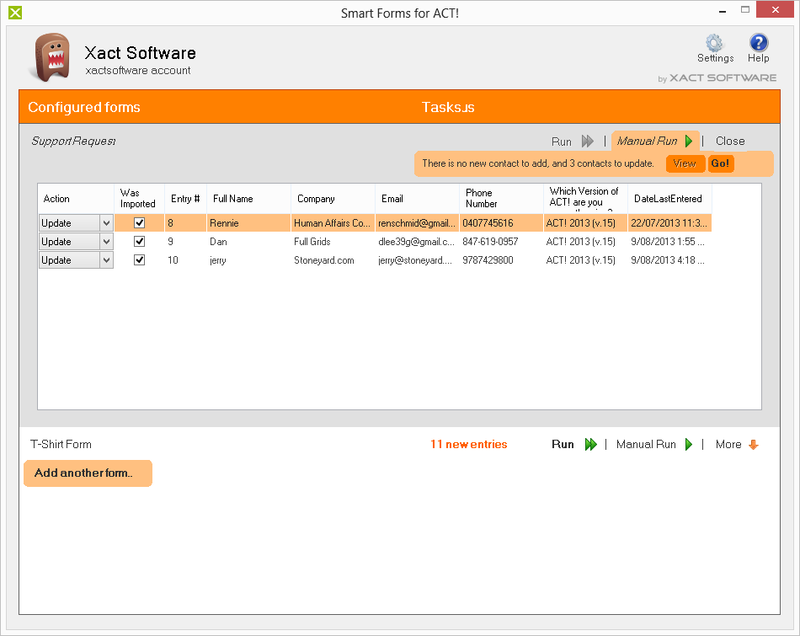 Add contacts from a Wufoo form to a group in Act! In this video we cover how to create a dynamic form using Wufoo. 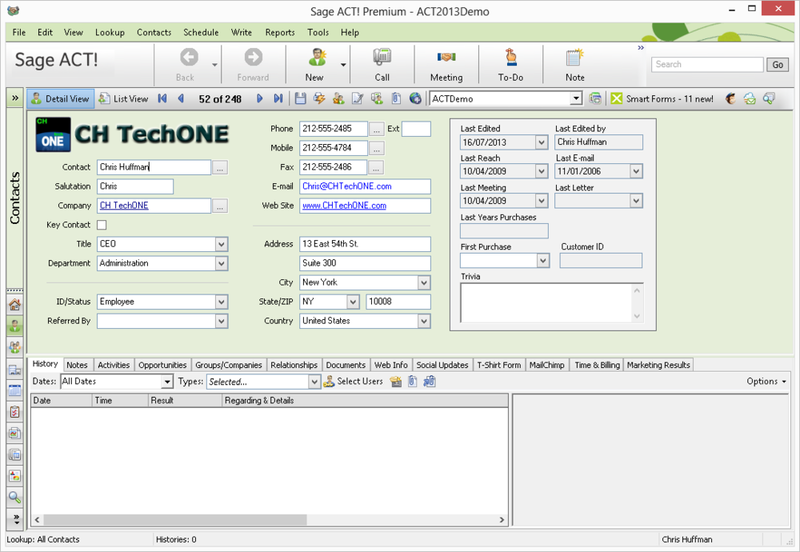 Importing Form Data to Act! 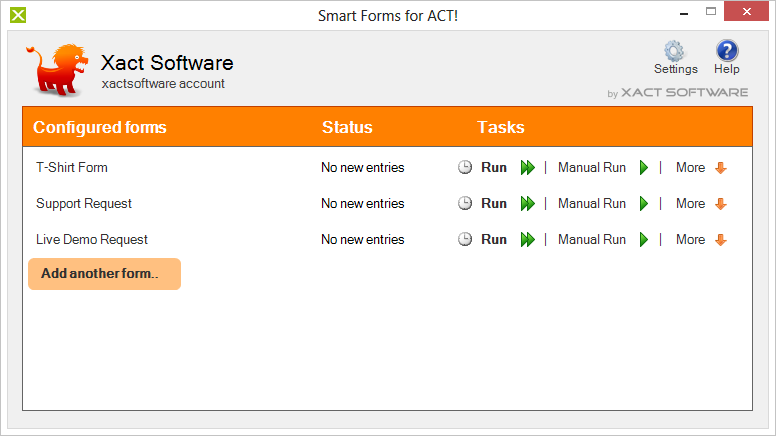 In this video we show you how to set up Smart Forms, configure your first form and import data into Act!